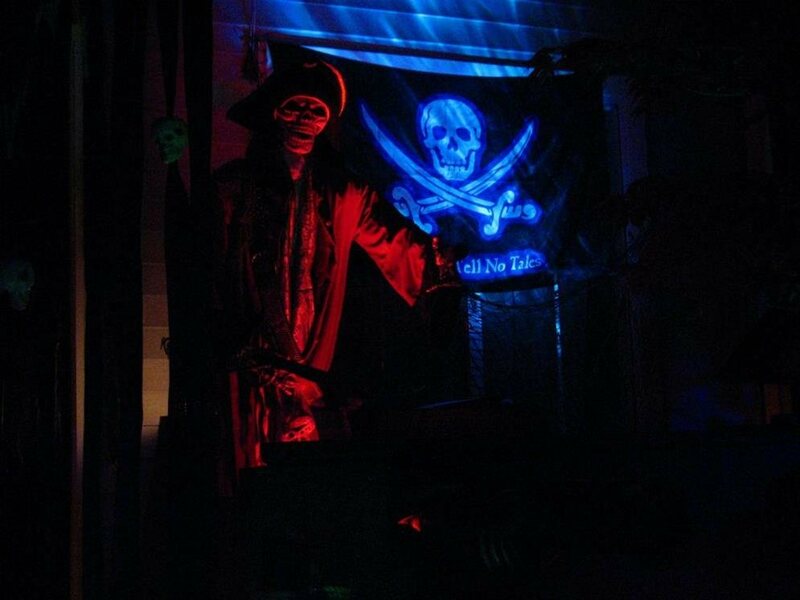 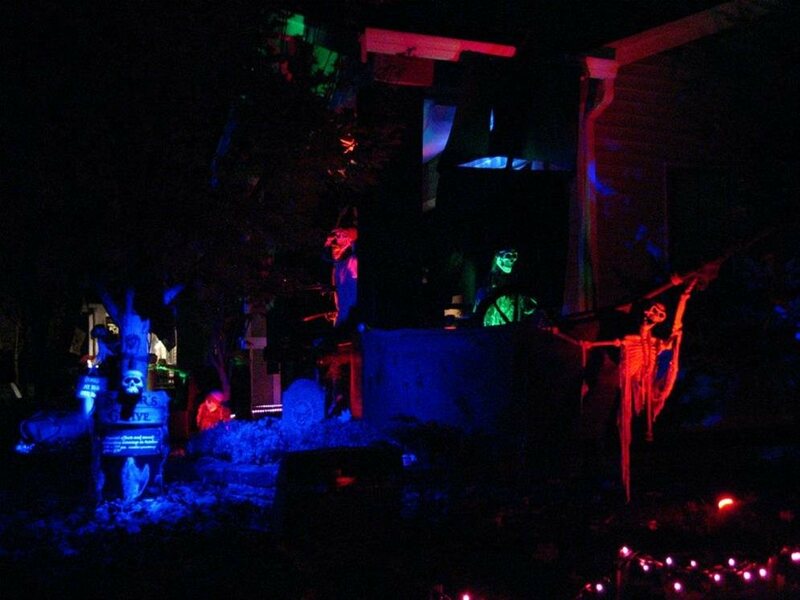 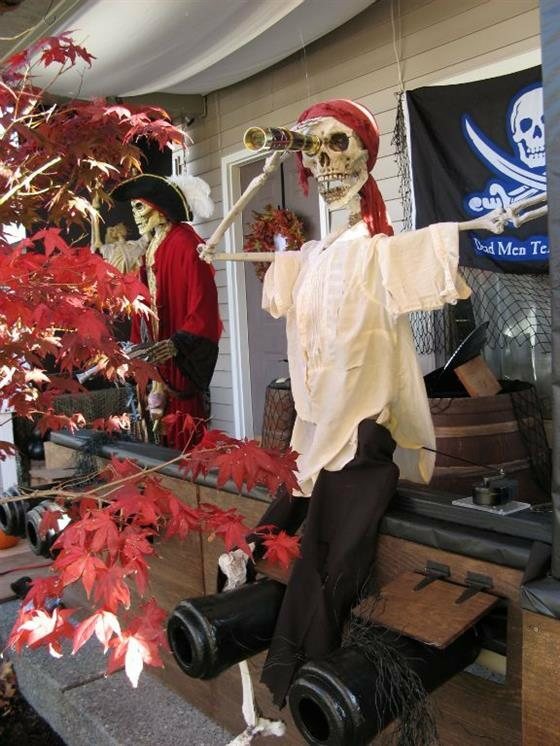 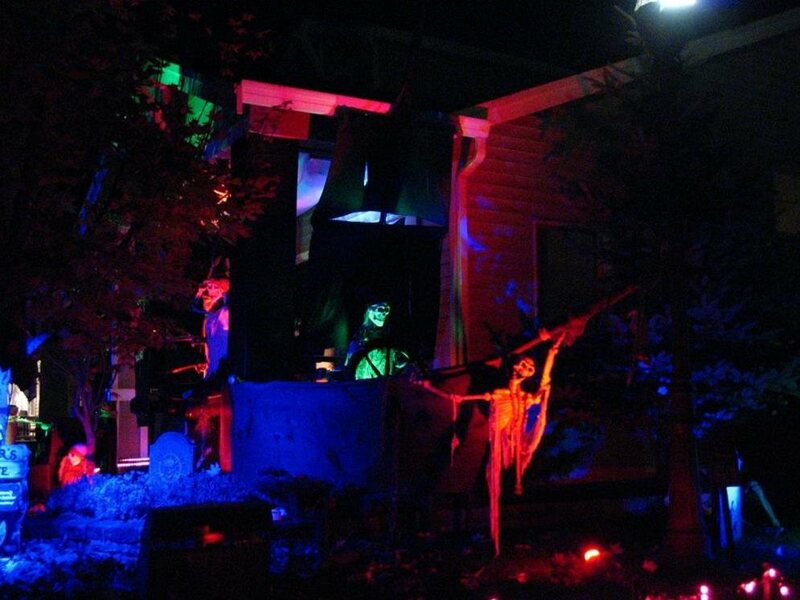 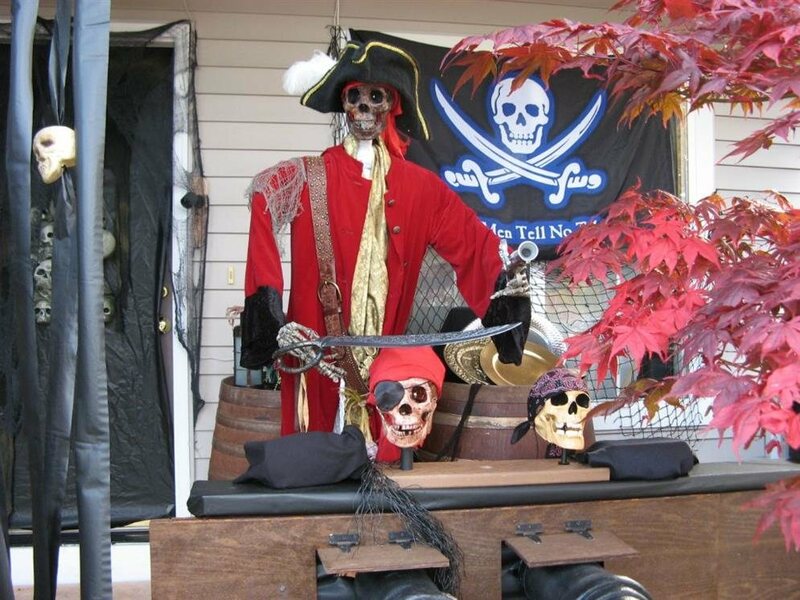 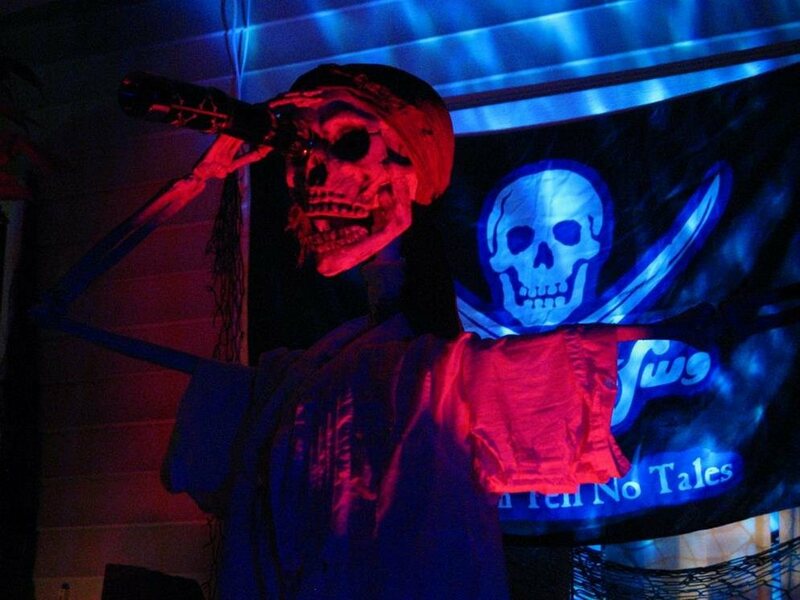 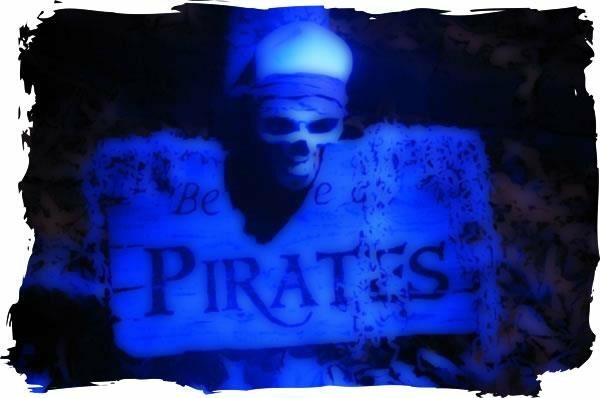 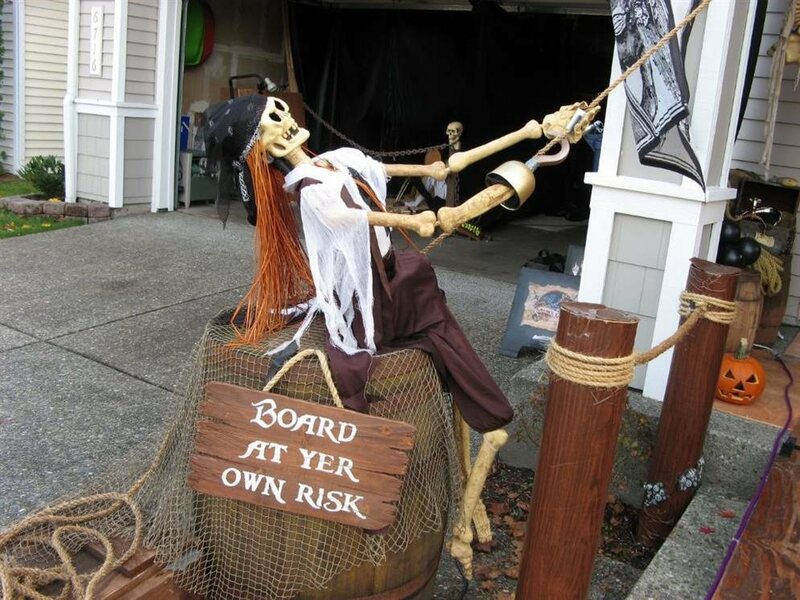 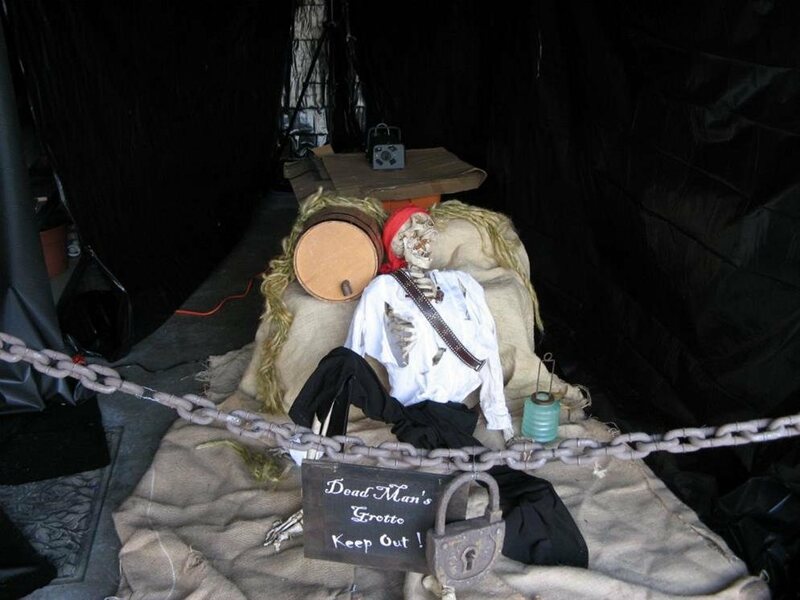 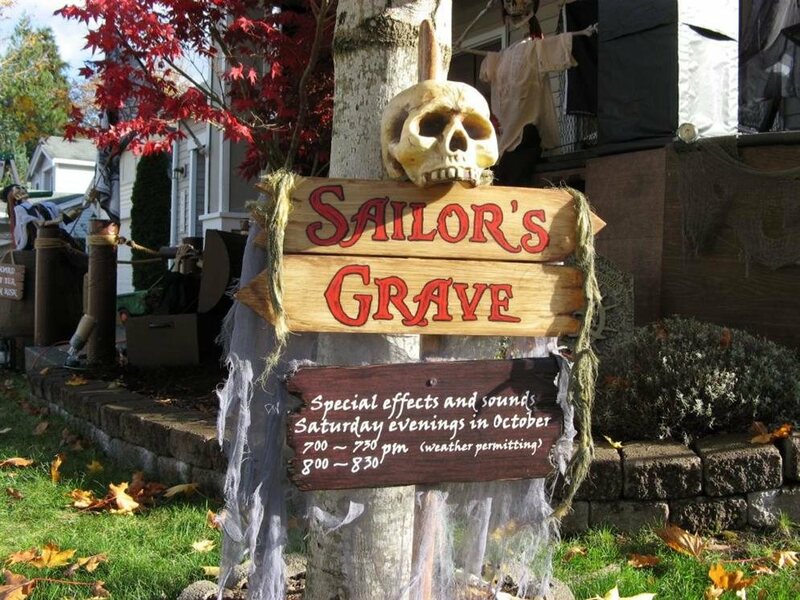 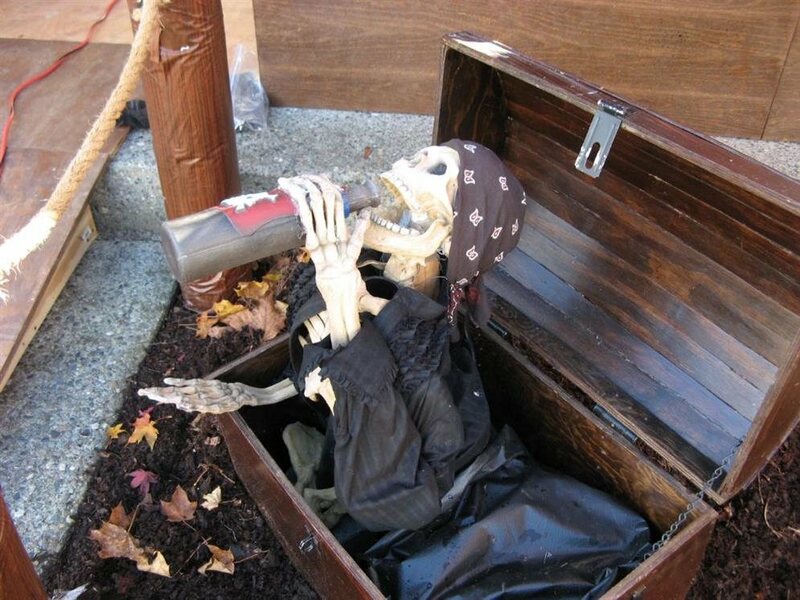 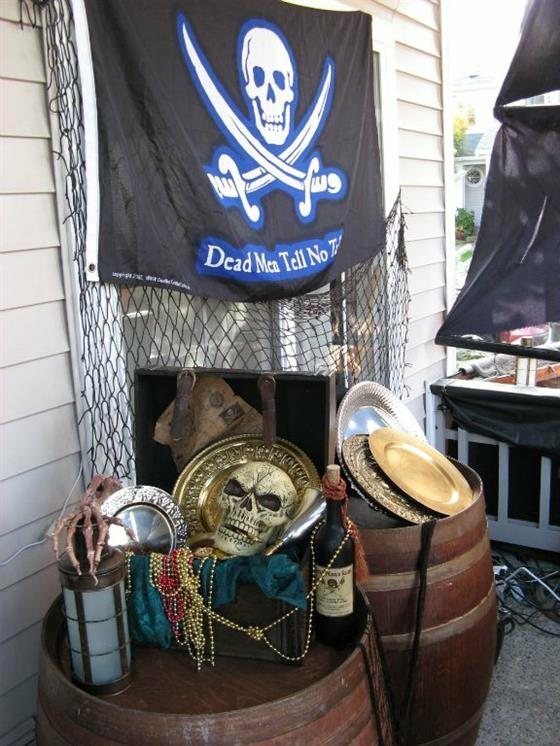 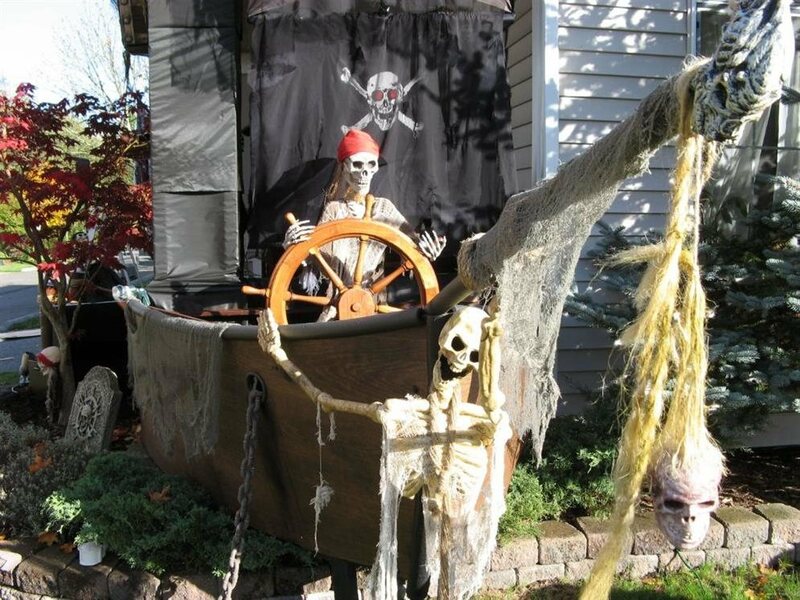 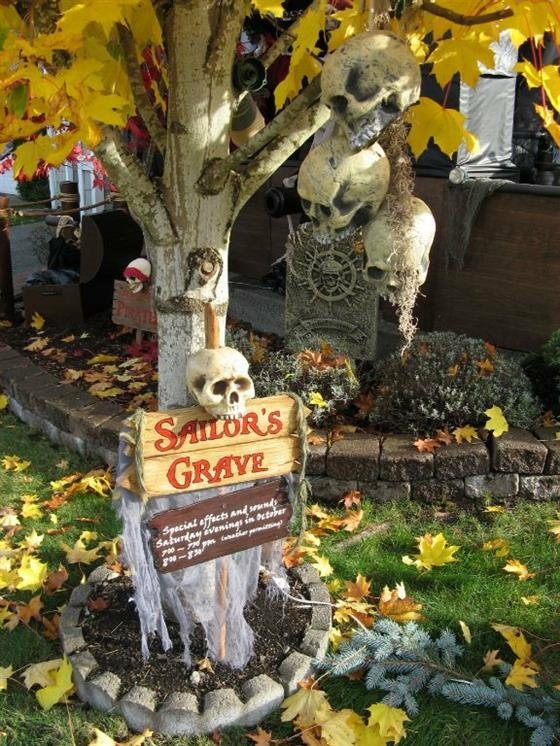 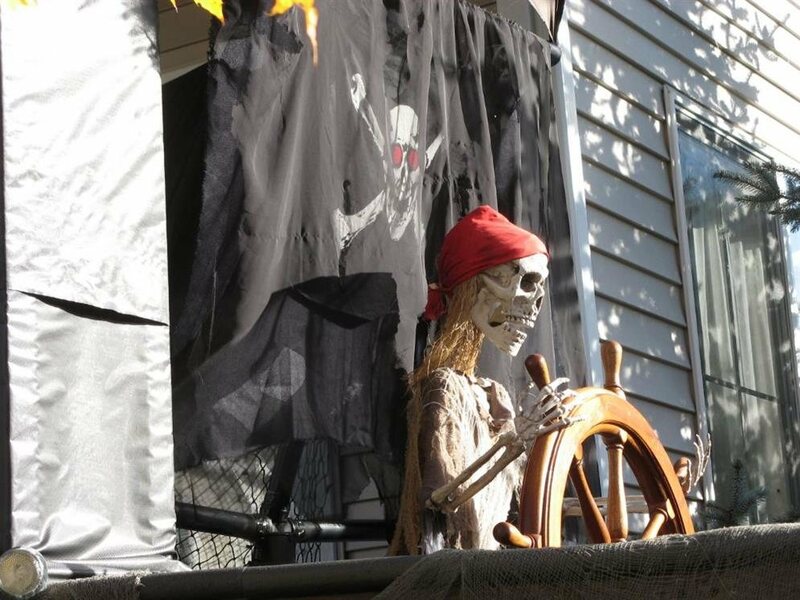 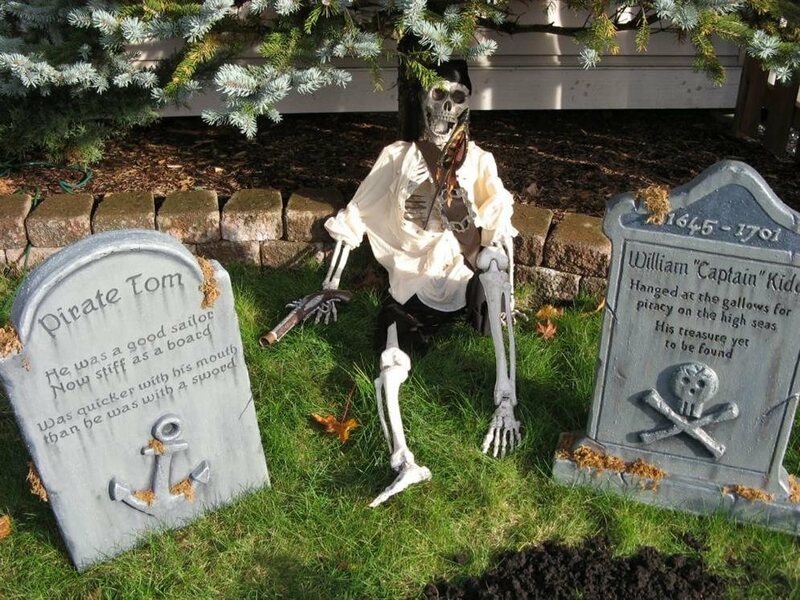 Sailors Grave Haunt is a Halloween yard display in Snohomish, WA. 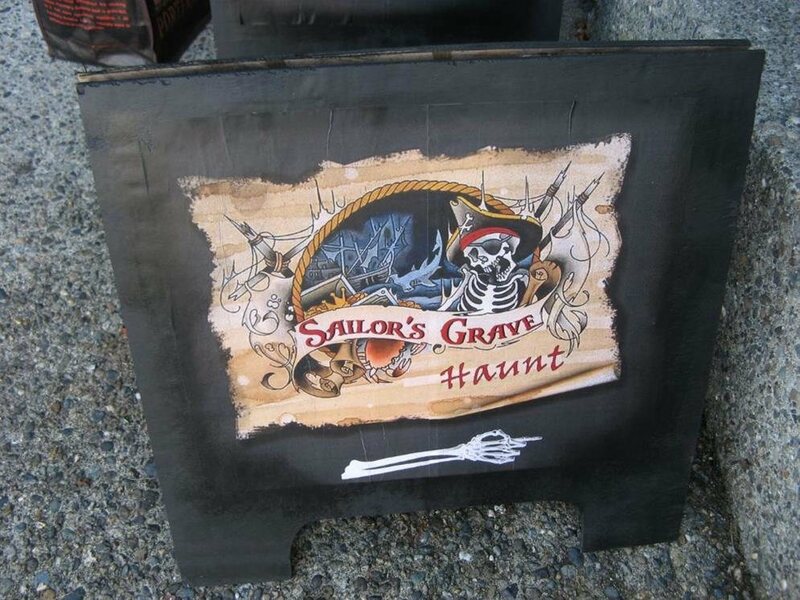 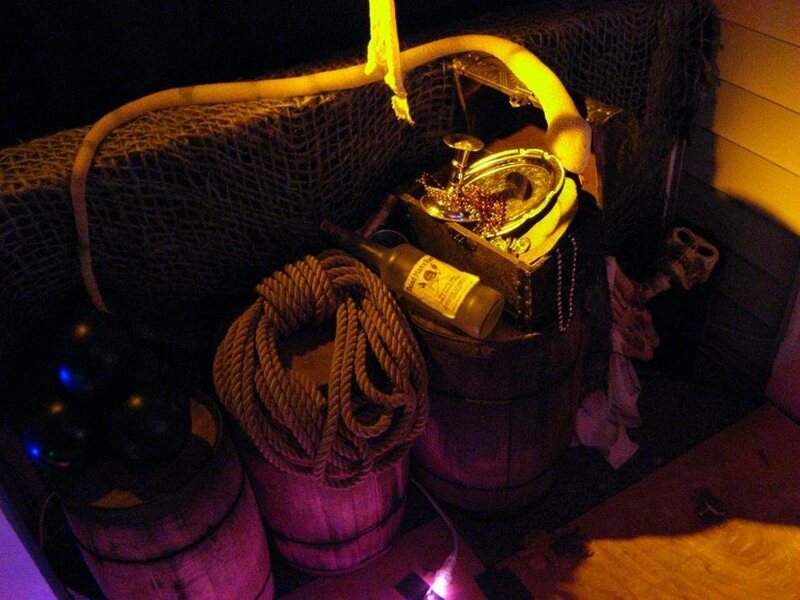 It is inspired by Disney's Pirates of the Caribbean ride and features a haunted pirate ship, skeleton crew, "firing" cannons, numerous animatronics, and quality audio effects. 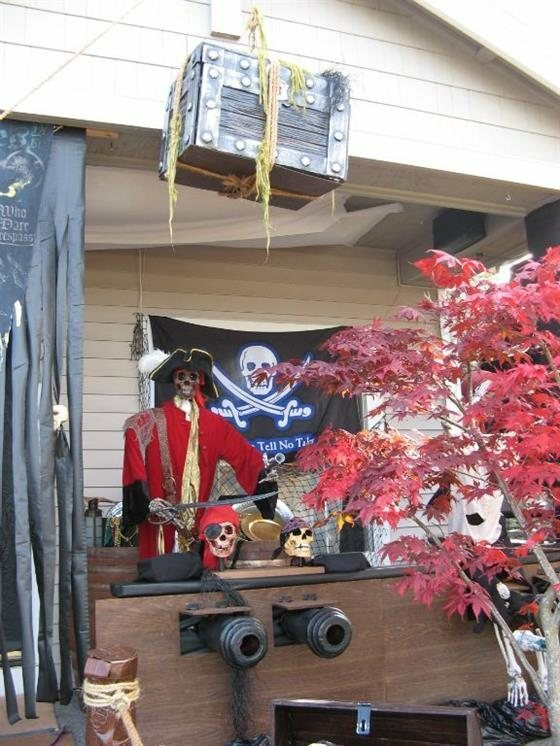 Please feel free to make a cash donation in the "Donate a Doubloon" treasure chest to help Seattle Children's Hospital.